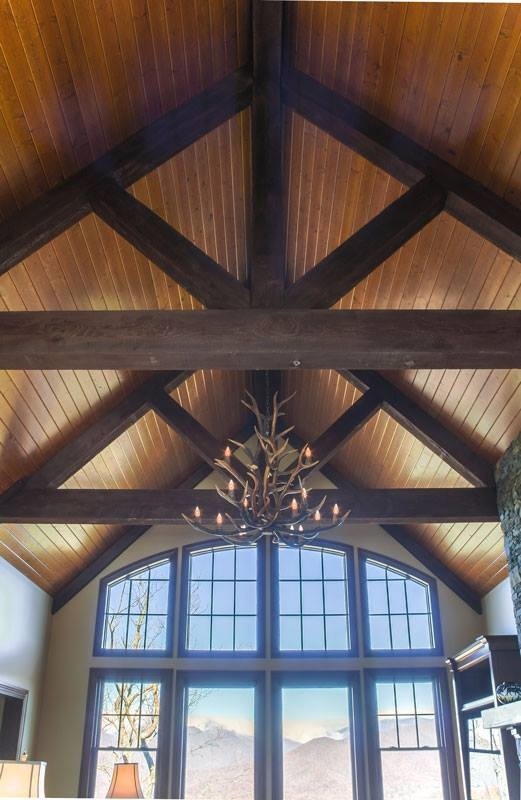 Carolina Colortones offers custom prefinished Ceilings, Interior Paneling and Trim in a wide variety of Wood species. 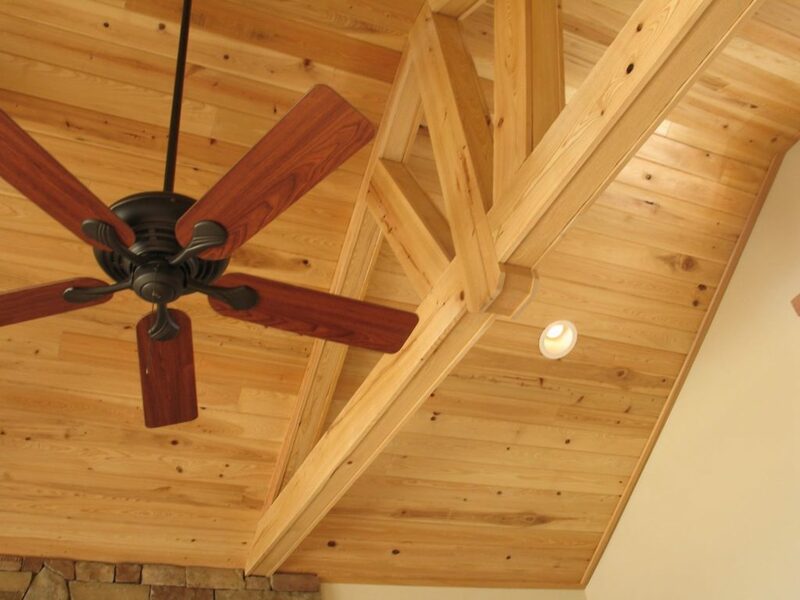 Our Interior Wood Products are prefinished with the unique ColortonesComplete® process. Using the ColortonesComplete® process produces a high-quality applied coating with optimal thickness and coverage. 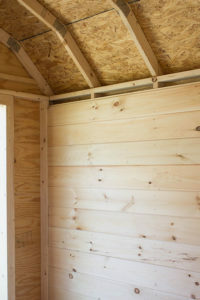 Once coating is applied, each piece of wood is stored in a covered area with a concrete floor so that all prefinshed wood is never exposed to sun or rain. Once dried, the individual pieces are packaged in rainproof wrap and ready to deliver, or if you are local and desire to pick up your material, this is an option as well. Customers or Builders looking for this type of even coat, ready to install pre-finished Ceiling or Paneling have a wide variety of Interior Oil based stains to choose from. We often recommend Sherwin-Williams Wood Classics Interior Stains or Minwax Interior Oil based stains. This is an excellent place to begin narrowing down the color that best appeals to your color choice. Pre-finishing is also known as coating, pre-painting or pre-staining.. If you are unsure of how many coats you would like to have on your ceiling, paneling or trim, consult with a professional pre-finisher. It’s been the inclination of this particular company to recommend 2 coats and a sealer for a long-lasting durable finish. For more information regarding prefinished Interior Wood Products, contact us through our website or call us at (800) 948-4349 . As the result of selecting your choice of Wood, knots limited knots, widths and lengths, stain choice – Carolina Colortones can produce your custom prefinished order and deliver it within 2 – 3 weeks.